Comment: Current system is inefficient. I want to switch to water efficient system. Comment: Clear out weeds in front yard. Large cactus in yard. Comment: We have 1/4 acre that needs serious help with mowing/branch removal! Weeds are over 10" inches! Need just a one time service to reset! Would love to tip greatly as we appreciate it! Thanks! Citrus Heights Lawn Care Services are rated 4.62 out of 5 based on 2,915 reviews of 30 pros. 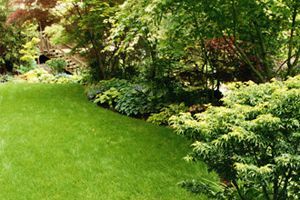 Not Looking for Lawn & Garden Care Contractors in Citrus Heights, CA?